Kung Hei Fat Choi! 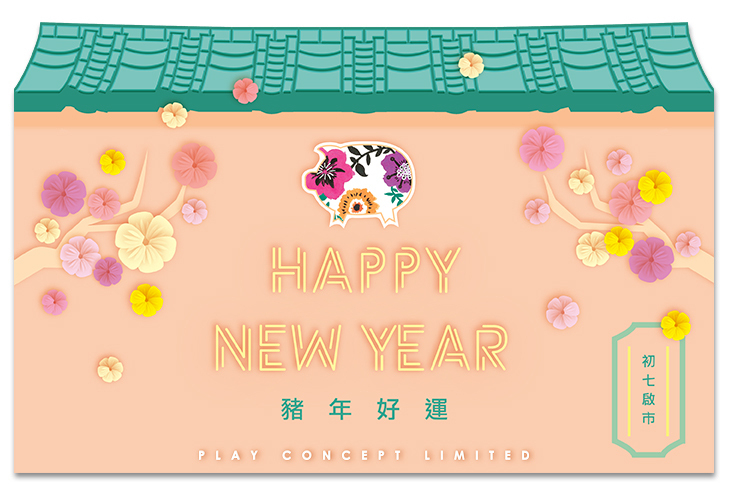 We wish you good luck and have great success in the year of the pig. Our office will be closed from 4th February to 10th February.